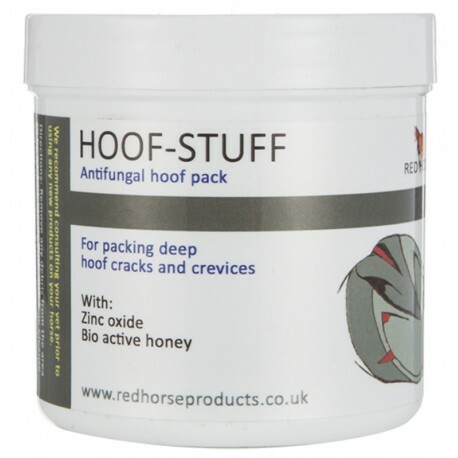 Ideal for packing deep holes to help prevent colonisation with fungi and bacteria. For more superficial cracks, Artimud will be for suitable. Directions: Clean foot thoroughly before applying first treatment. Reapply the treatment when feet are picked out.